The number of Dreamers — immigrants brought to the United States illegally as children — vary from 690,000 to 800,000, depending upon who is talking about them and whether they want sympathy for them, or not. On a Tuesday morning media call, U.S. Sen. John Cornyn, R-Texas, cited the former and blamed Democrats for shutting down the federal government in order to force Congress to enact immigration reform for just 690,000 Dreamers — at the expense of funding our U.S. military and helping Americans affected by Hurricane Harvey in Texas. The words of the senior senator from our state are subtle and nuanced, and dangerous. We hope Cornyn is not trying to stir up American resentment toward these youth — most who had no say in when or where they were brought — at a time when polls show most Americans feel compassion for them. And at a time when there finally seems to be enough momentum to get lawmakers to work on this issue. Blaming Dreamers for the three-day federal government shutdown, which ended Monday evening when senators voted to pass a continuing resolution to fund the government for three more weeks, is unfair. 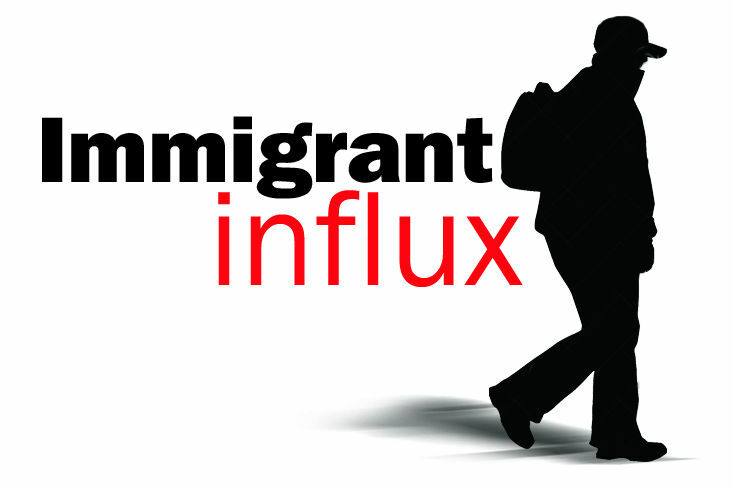 Congress should instead take a long look in the mirror and blame itself (and its predecessors) for decades of failure to take up comprehensive immigration policies. For knowing that wars and gangs and poverty were driving families north from their homes in Central America yet doing little about it. For fighting over whether former President Barack Obama overstepped his authority when he enacted DACA in 2012, rather than buckle down and figure out the best solution to permanently integrate those who are motivated, serve our military and in school so that we can benefit from their skills (and tax payments) later. We congratulate the lawmakers who brought this issue to the American forefront this past week. And while we do not condone shutting down the federal government or putting our nation’s military at risk, their pushback on behalf of Dreamers hopefully will stimulate some immigration action in the coming weeks, especially since DACA is to begin expiring in March. 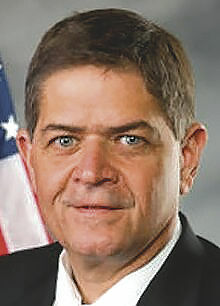 We are disappointed that our hometown congressmen, U.S. Reps. Henry Cuellar, D-Laredo, and Vicente Gonzalez, D-McAllen, did not have the fortitude to support the Dreamers last week and stand with other House lawmakers — many whose districts have far fewer youth immigrants than in the Rio Grande Valley. We also call on Senate Majority Leader Mitch McConnell to hold to his promise to work on a DACA solution with lawmakers — a promise he made in exchange for continued funding of the government, however short that funding may be. Three weeks is not much time and lawmakers had better get off their heels if they are to make any progress on a new Dream Act before the stopgap spending measure expires Feb. 8. 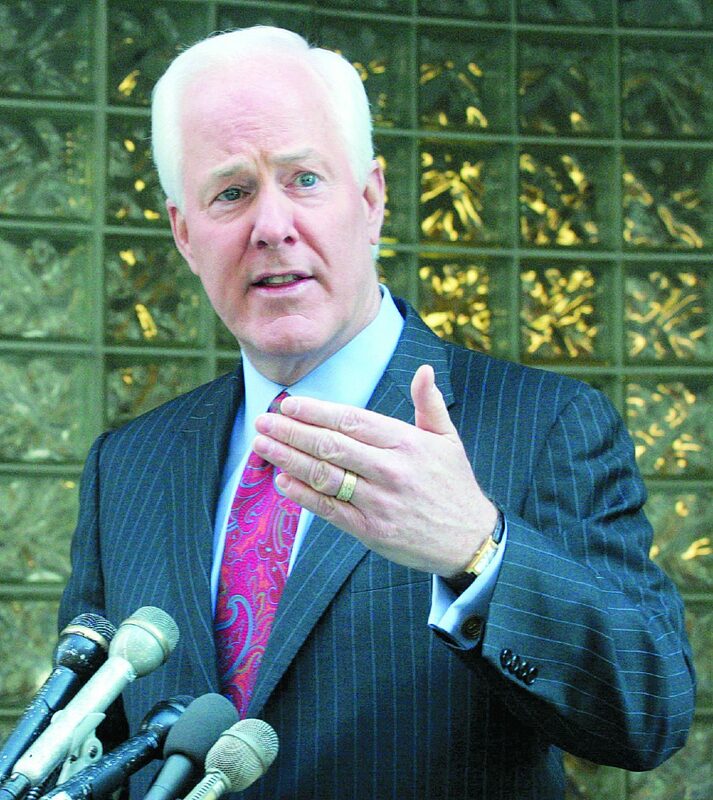 Cornyn, who met at the White House on Sunday to help end the shutdown, told us “we are committed to a process to negotiate in good faith toward a solution on DACA.” But he suggested DACA should be dissolved and another program — one approved by both parties and that doesn’t have “baggage” — be created and put in its place. That could take a significant amount of time, which Congress doesn’t have. Whether Congress starts over or tweaks the existing DACA program, it must find a solution for Dreamers — not kick the can down the road again, or bargain with it for other wants, like a border wall. Offering up a controversial and expensive border wall through South Texas — which Senate Minority Leader Charles Schumer did last week — on the backs of these youth is just wrong. They’re two separate issues. Work them both.